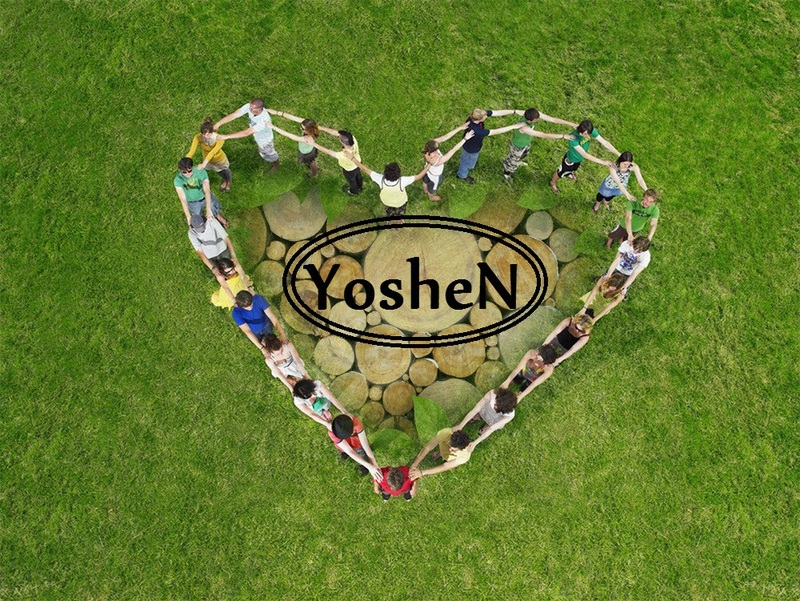 Yoshen Outdoor Furnishing Co. Ltd is an outdoor furnishing company. 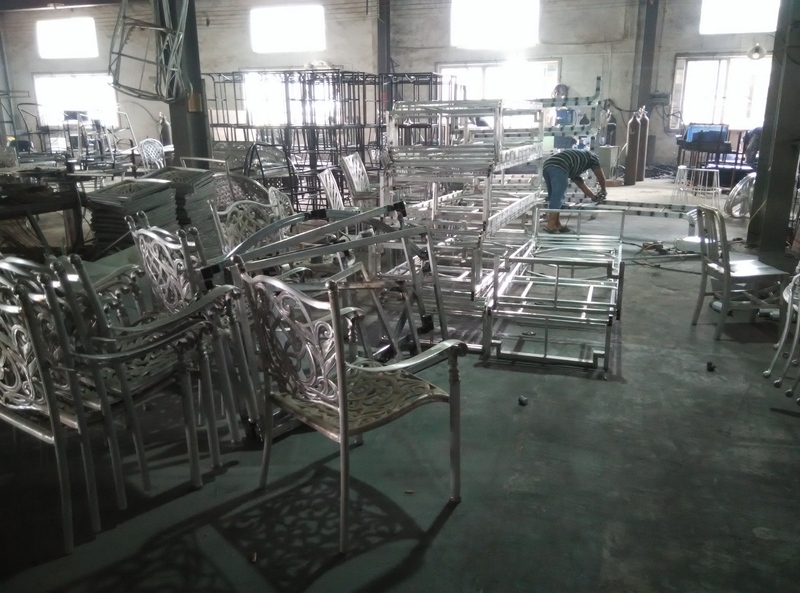 The main products are PE rattan furniture , Textile furniture, teak wood Furniture, Poly Wood Furniture and outdoor accessories. 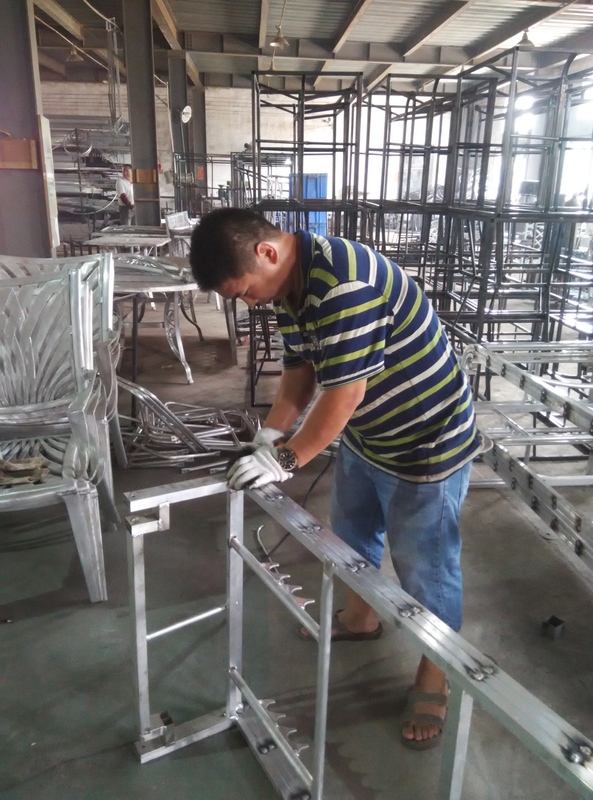 Our company locate at Shunde District ,Foshan City ,which is famous as International Furniture City and you can find any kind furniture in this city. 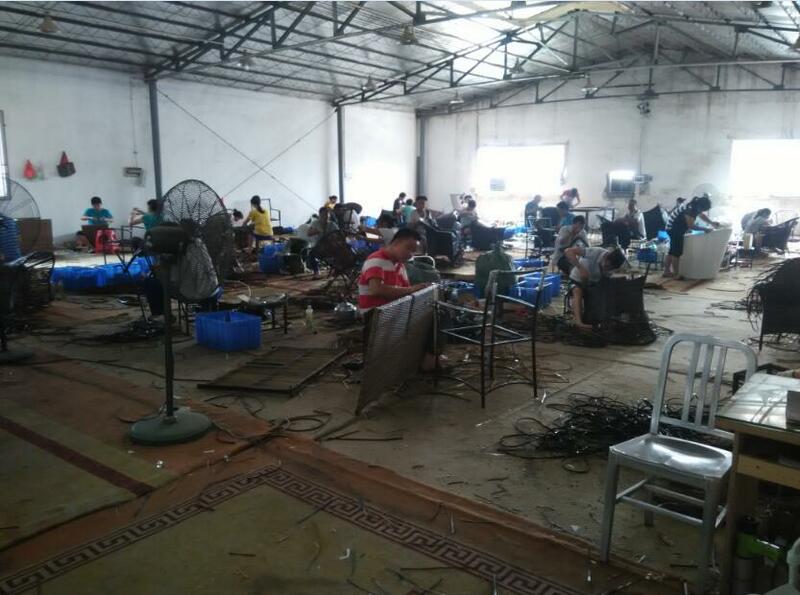 We have good furniture environment , such as advanced furniture technology, professional handworkers and first class furniture equipments. Also our company is about 60 minutes to Guangzhou international air port. Our PE rattan materials are 2 years UV resistant and waterproof. 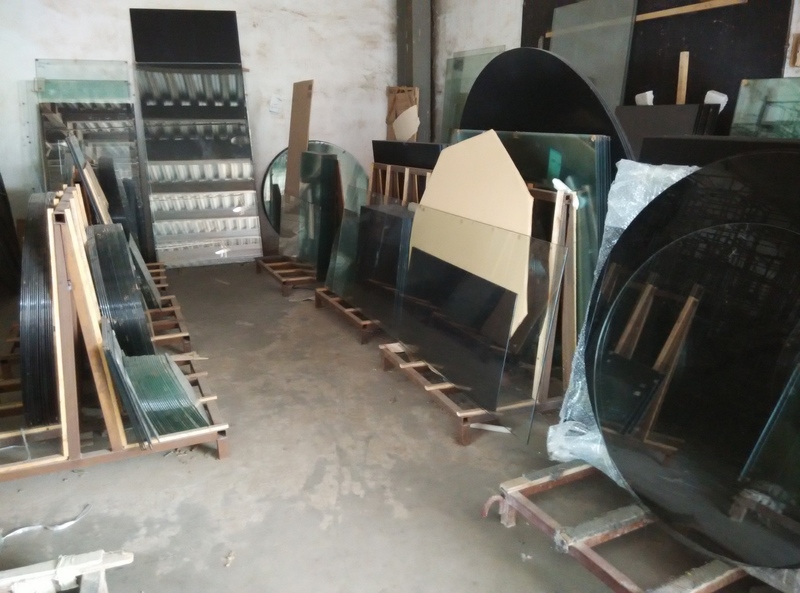 We have strict quality control and get more and more popular by our clients. The products exported to USA, Canada, Asia, Europe, Australia , Africa, Middle East and South America etc . OEM and ODM is also welcome. 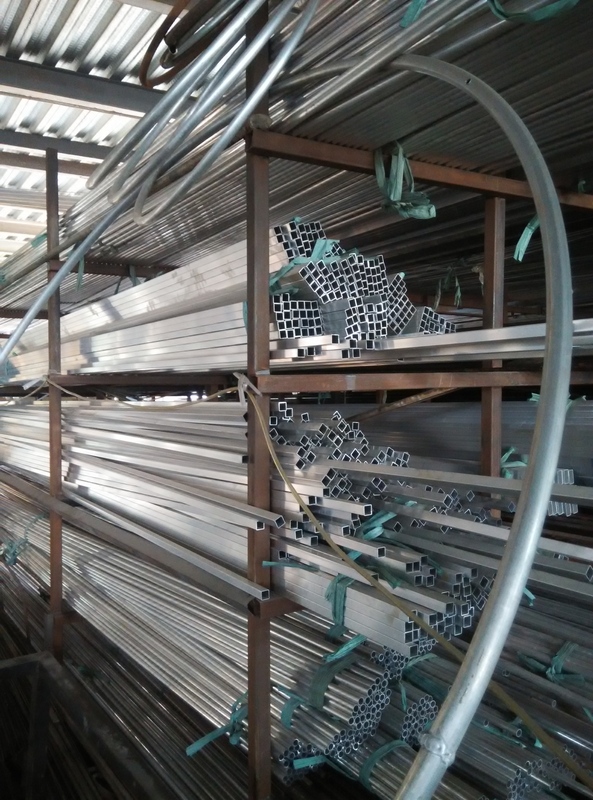 We can accept clients designs and manufacture for our clients. Your supporting is our continuous motive to move further and forward.